Restrained Joint SCH80 Water Well PVC Drop Pipe offers an instant, ready-to-use joint utilizing a field-proven coupling/spline locking design, which allows submersible pumps to be set or pulled quickly and with confidence. 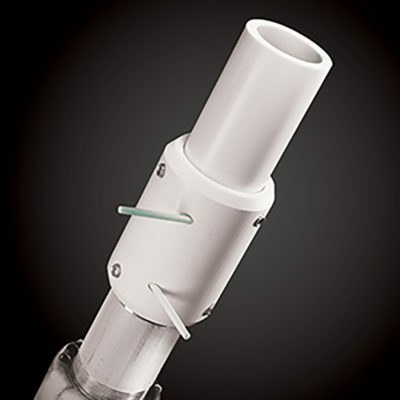 Restrained Joint Water Well Integral Bell PVC Casing Pipe utilizes fieldproven spline-locking design to form a full strength joint instantly in all weather conditions. 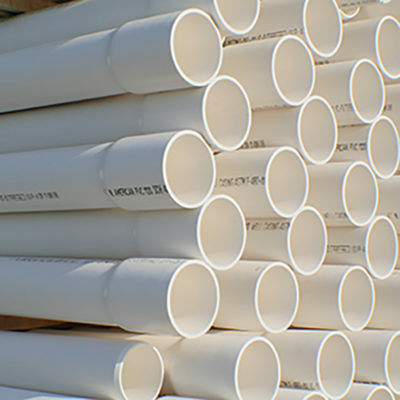 Restrained Joint Water Well PVC Casing Pipe utilizes fieldproven spline-locking design to form a full strength joint instantly in all weather conditions. 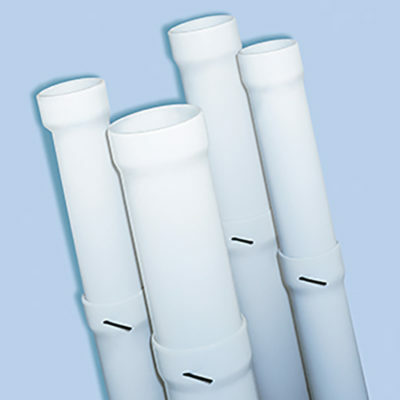 Solvent Weld Water Well PVC Casing Pipe is produced with a deeper bell for a stronger, more durable bond. Bell lengths on 4″ through 6″ casing exceed minimum ASTM F480 requirements by 7% – 30%. 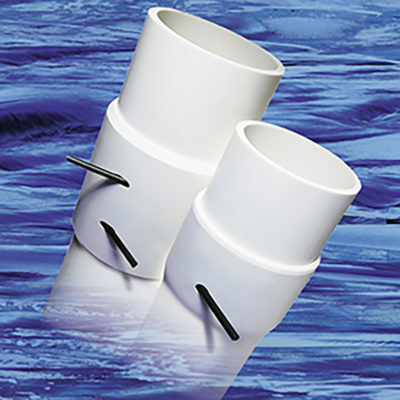 Solvent weld belled end joints are designed to seal securely, creating a continuous watertight system.